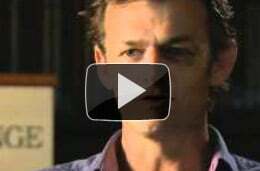 Meet the Selectors | The International Cricket Hall of Fame. 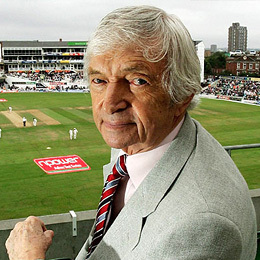 The late Patron of the Bradman Foundation, Richie Benaud was a highly respected former Test all-round cricketer and Australian Captain who since retiring in 1964 built a successful career as a journalist and was a much loved cricket commentator. Cricket journalist, commentator, author. Mike is the author of Cricket Beyond the Bazaar, the definitive history on Australian and Indian cricket. 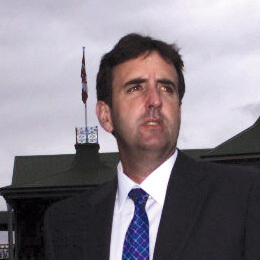 He is also the author of the Bradman Museum’s World of Cricket, its 25th anniversary publication. 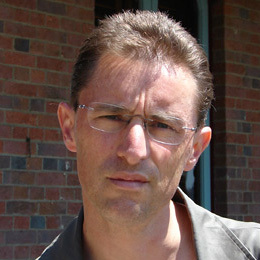 Mike writes regularly on the game in major publications including The Australian. 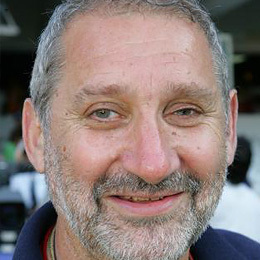 Gideon Haigh is a freelance Australian journalist and author, widely respected as an independent authority on cricket. Gideon has written extensively on the game and is the author of several penetrating biographies on high profile players. He delivered the 2012 Bradman Oration and presented the inaugural Jack Marsh History Lecture at the Sydney Cricket Ground in 2015. A former Australian fast-bowler and former CEO of Cricket NSW, David Gilbert is now a Trustee of the Sydney Cricket Ground Trust.